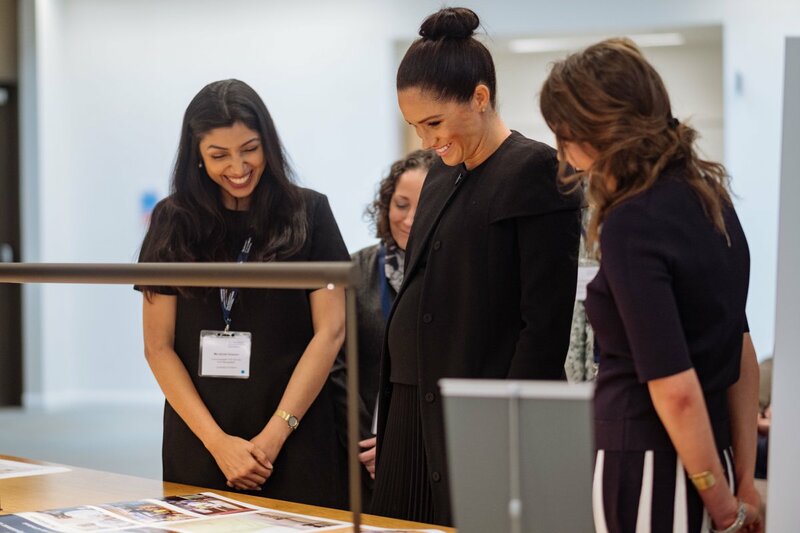 The Duchess of Sussex visited City, University of London today to meet with students and academics from around the Association of Commonwealth Universities' network. 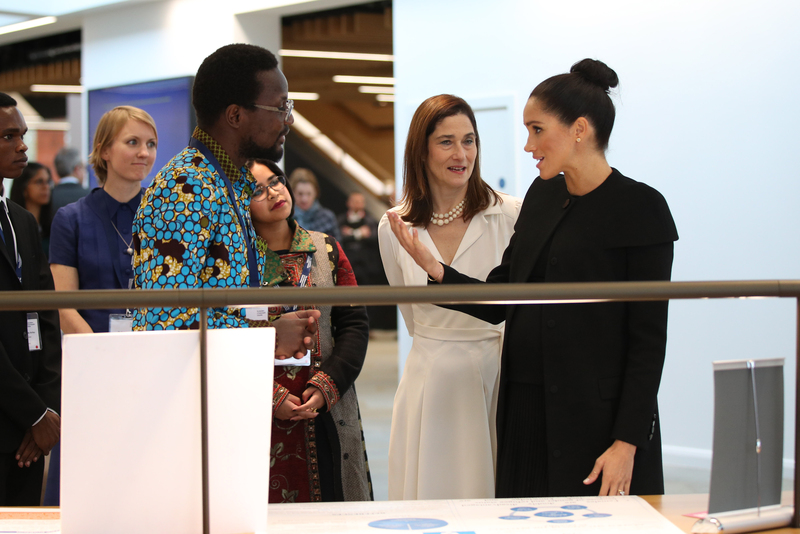 The Duchess has become Patron of the international organisation – which helps to bring different universities together from around the world to advance knowledge, promote understanding, broaden minds and improve lives. 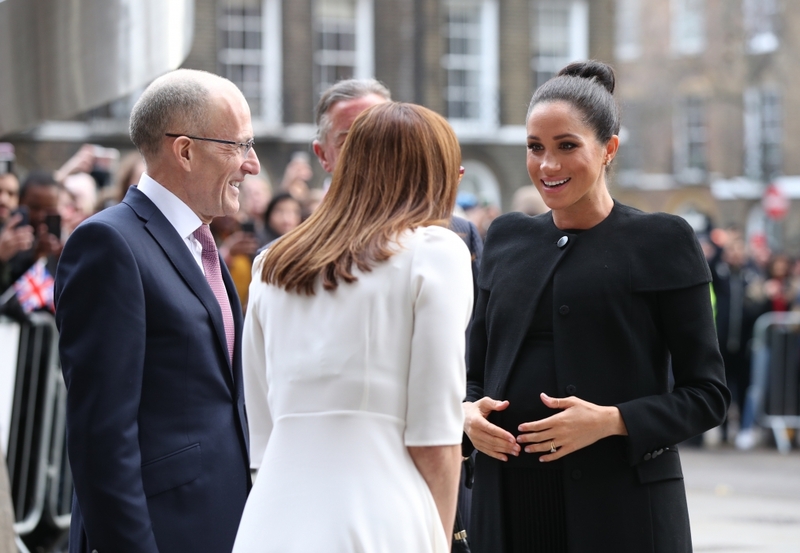 Her Majesty The Queen has passed on to The Duchess of Sussex the Royal Patronage, the only accredited organisation representing higher education across the Commonwealth, having held the role for the past 33 years. 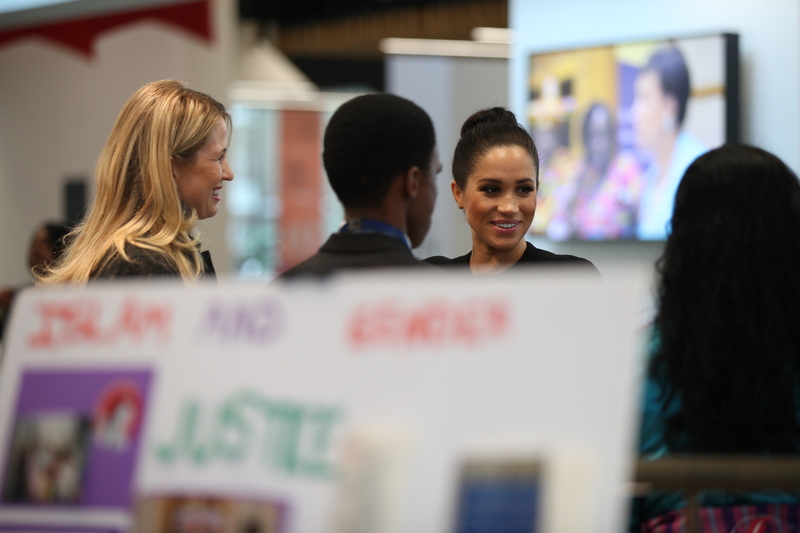 As a university graduate, Her Royal Highness is a strong advocate of accessible education for all, and as part of The Duke and Duchess’s visit to Fiji last year, Her Royal Highness announced new Gender Grants for ACU member universities in the Pacific to fund new learning initiatives aimed at empowering female university staff and promoting gender equality. 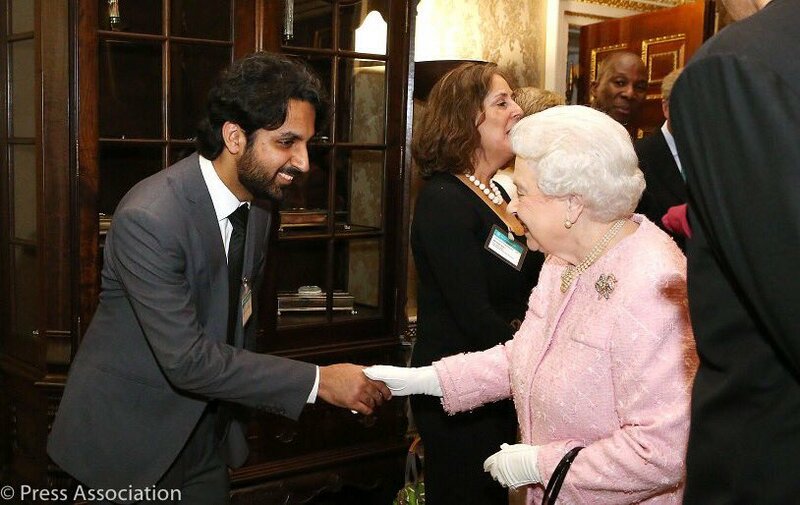 This year, 2019, also marks the 60th anniversary of the Commonwealth Scholarship and Fellowship Plan and the launch of the Queen Elizabeth Commonwealth Scholarships, which build Commonwealth connections amongst students through education. Established in 1913, the ACU is the world's first and oldest international university network, with more than 500 member institutions in over 50 countries. It is the only accredited organisation representing higher education across the Commonwealth.